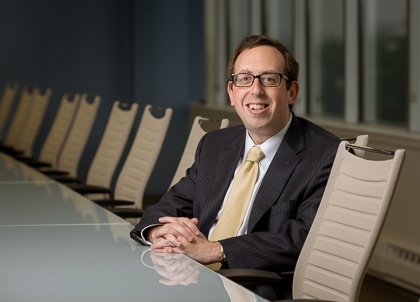 Dan is a Partner with PIB Law, and focuses his practice on the representation of financial institutions in connection with financial services-related litigation matters and labor and employment matters. Prior to joining PIB Law, Dan practiced in the Employment and Labor Department of Gibbons P.C., where he represented management exclusively in litigation and counseling matters. Previously, Dan practiced in the Commercial Litigation Department at Reed Smith LLP, where he represented a diverse client base in commercial litigation, financial services litigation, and labor and employment matters.